You're a seventeen year old with an eidetic memory (basically you recall events like a movie playing in your head with perfect detail). After a tragic accident, you move across the U.S. to the tiniest state of Rhode Island. But you can't run away from your memories. You can, however, run into an adorable boy who makes your heart race and helps you make new memories. Then your Russian teacher starts giving you puzzles to solve and you can't get enough of them. When your Russian trip turns out to be less a trip and more a covert mission, you discover that the basement of your school houses a secret spy organization - one that might give you answers to who you are. How does that sound? Will you join The Company? Since all three books in the Remembrandt series are finally out and the 3rd and last book in the series is currently being made into an audiobook by the fabulous Austenne Grey, I figured it was time to post the Remembrandt series covers side-by-side! I love how well the three covers look next to each other, especially with the updated version of the first cover. I'm so grateful for our model, Marli, and the fabulous photographer, Summer Nicole, who made it all possible! You can get copies of all the books on Amazon.com or DeseretBook.com. If you want it signed, just email me at Authorrobinking @ gmail.com and I'll make it happen for you. The audiobooks for Remembrandt and Van Gogh Gone are on Audible, but you can download directly from Amazon too. 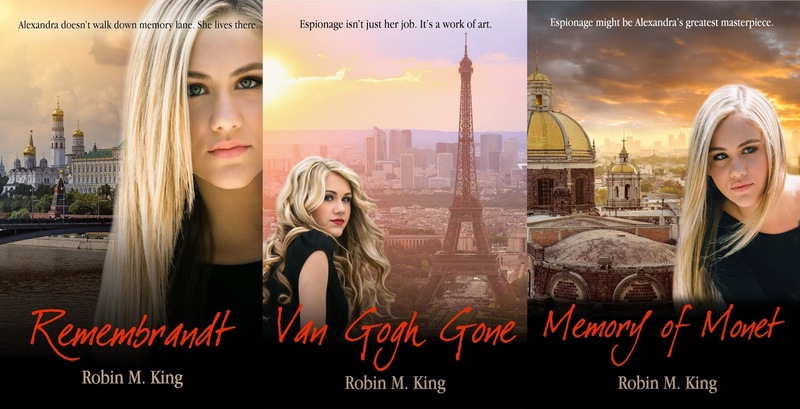 If you're a eBook reader, the publisher just let me know that Remembrandt is only $2.99 and that Van Gogh Gone and Memory of Monet are only $4.99 each! Let me know what you think and I'd love for you to leave a review online too! Thanks to Hikari (aka Folded Pages Distillery) for this awesome photo of the Remembrandt series. 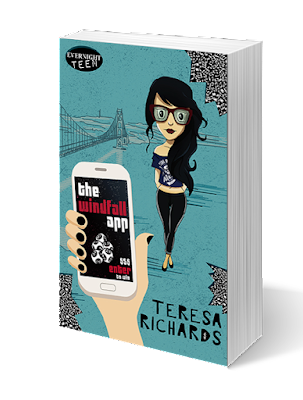 Book Review: The Windfall App by Teresa Richards + Giveaway! I love me a good contemporary young adult romance. Throw in some mystery and music and you've got me hooked! I'm so excited I got to read this book by Teresa Richards. Summary: Marina Berghman is a classical piano prodigy, with parents who’ve had her life mapped out since she was in diapers. But their plan leaves no room for her secret love of alternative rock, or Sean, the edgy guitarist who recently moved to town. Maybe because I love music or maybe because I love her writing, Teresa's book was the perfect summer read for me. I think that teens will LOVE it and adults will want to read it in one sitting (which is basically what I did!). Also, if you're looking for some other fast and fun young adult reads by Teresa Richards, check out my post on her other books, Emerald Bound and Topaz Reign. This is for those of you who have no patience like me. You know what the worst feeling in the world is? Finishing a book and then finding out the next one in the series won’t be out until next year. Don’t get me wrong. I love all the release parties and the hype that comes with a new book’s launch, but I hate the wait! Lucky for you, I’ve done away with the wait. I’ve scoured the interwebs, listened to the reading community, and asked everyone at LitJoy. This list has all best young adult books put out in recent years (most in the last decade) that are complete. They are finished! The last book is available! Though there is always a chance for an author to put out another book or novella in a series, as far as I can tell, the last book in each series will be the final one. That means no more waiting. If you finish book two, you can go right on to book three. YAY! 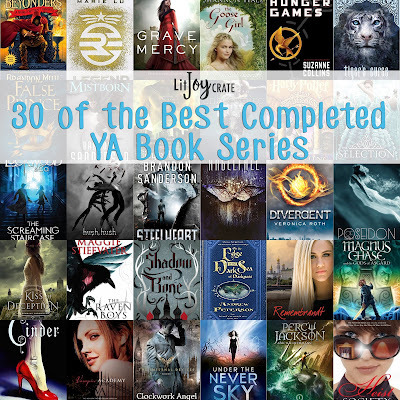 Obviously, we can’t include every series out there, but we included all of our favorites and added some of yours. Each of these books have four stars or higher on Goodreads for the first book and many of them are much higher, especially if you average all books in the series. Many of these are fantasy, some are suspense, some paranormal. We even have a few thrillers, dystopian, and sci-fi to keep you on your toes. Check out my article on LitJoy Crate to see more details about each book! I love my mom. You love your mom. Who doesn't have a book lover in your life? 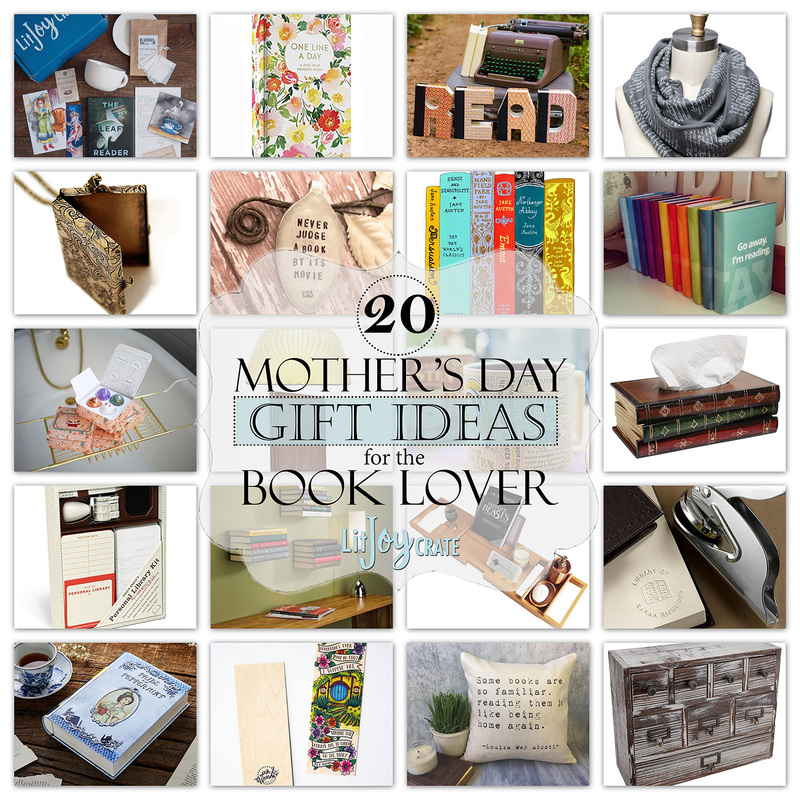 I put together this list of LitJoy Crate (click on the link to see each gift and where to buy it). If I don't already have it, I WANT it. I love board books, especially ones that have a good story and kids love too. I put together this list for LitJoy Crate. You can check out this link if you want to read about each specific book. 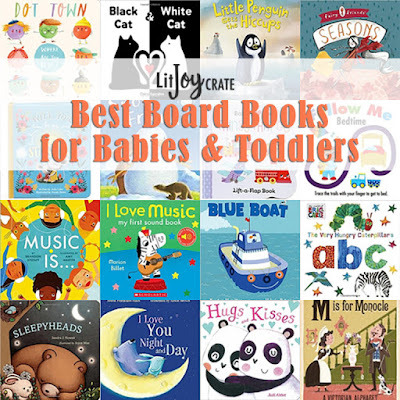 I put together this post for LitJoy Crate and it was so popular that I wanted to share it on my author page. 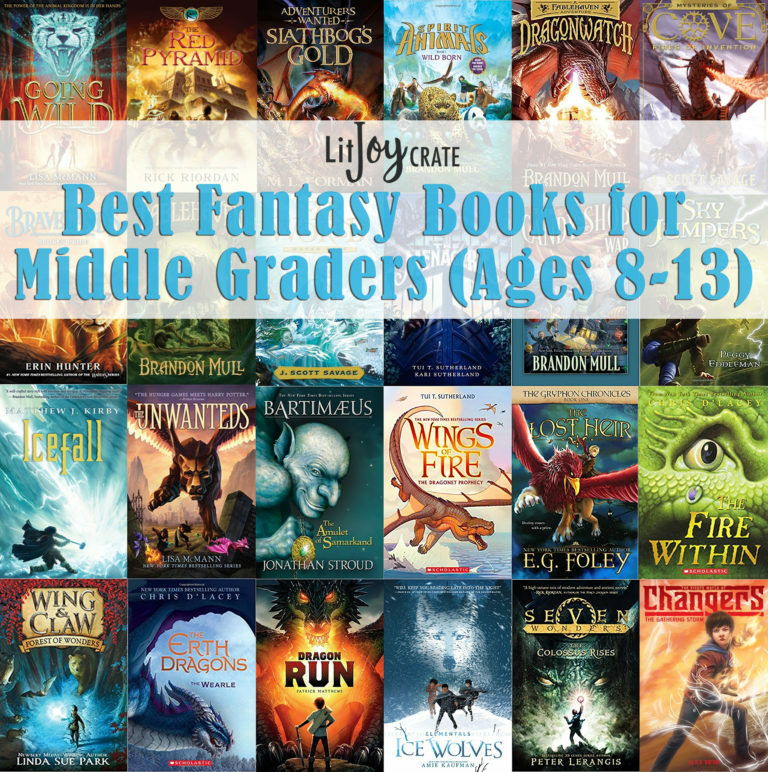 I'm putting together one soon focusing on female lead in the middle grade genre. Do you have any favorites? (Cue theme music) Duh duh duh duh duh duh duh duh. Duh duh duh duh duh duh duh duh. Batman! Come on. 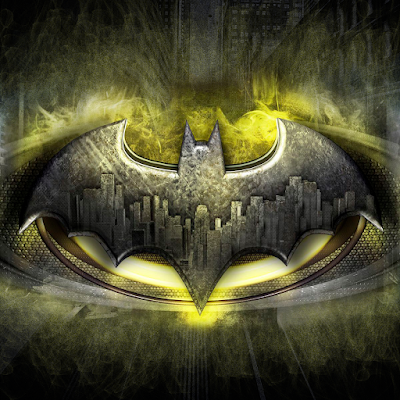 You have to know the original cartoon theme song to Batman, right? Well, if you didn’t, I won’t judge you and your lack of knowledge of everything DC Icons. But, no worries. 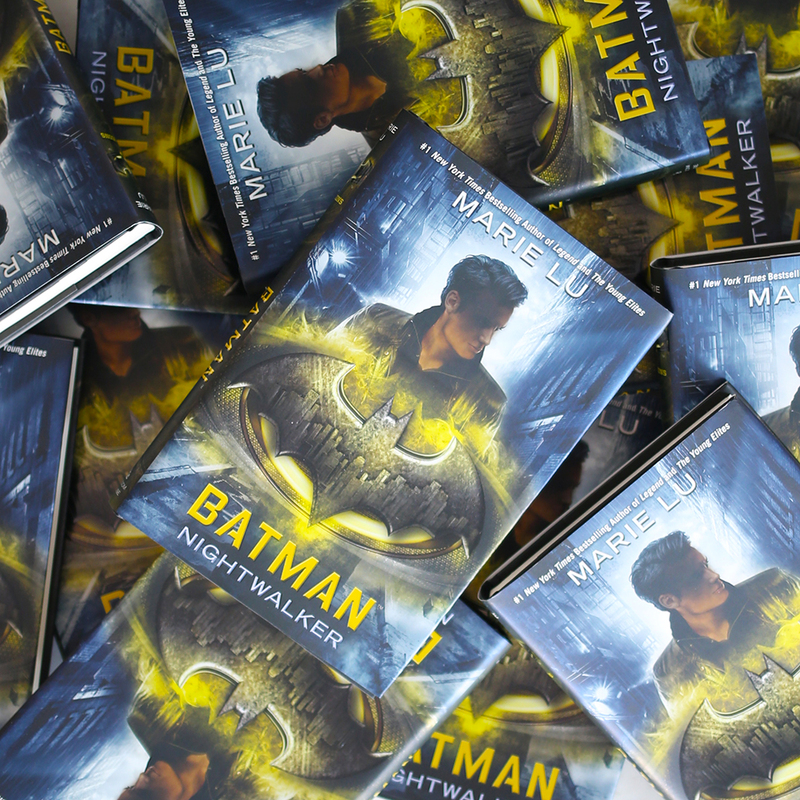 Because Batman is back and in young adult form. That is, novel form. 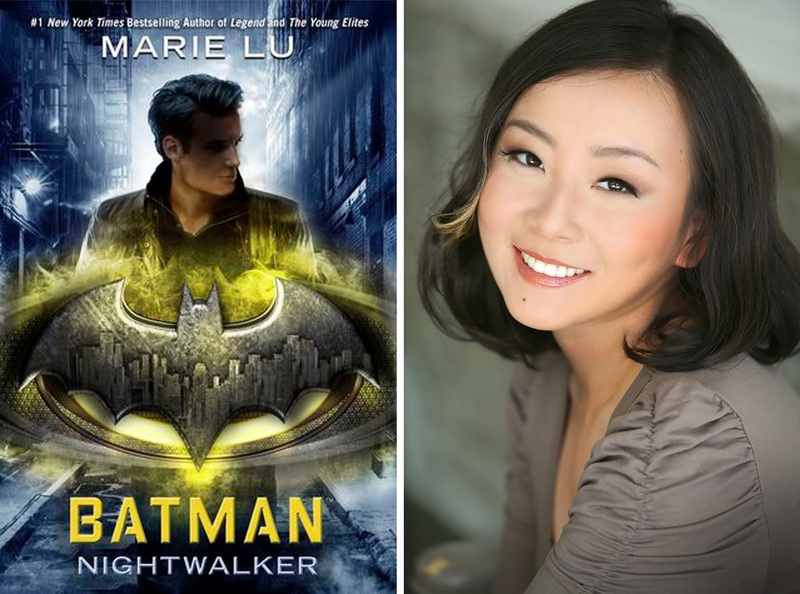 Batman: Nightwalker is a tale of a teenage Bruce Wayne before he become the infamous Batman. With a compelling and unique take on young Bruce, Marie Lu tells of Bruce’s need to solve the mystery gripping the city after a group calling themselves the Nightwalkers target Gotham City’s rich and elite. 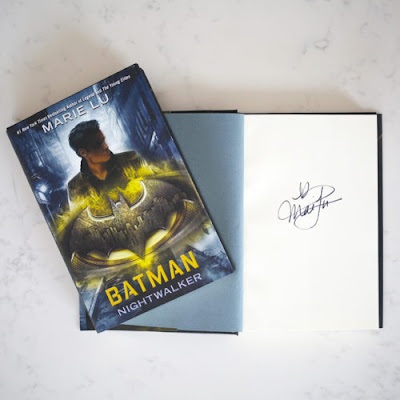 After meeting with Madeleine, a very intelligent young woman who happens to be an inmate at Arkham Asylum and a central figure in the Nightwalkers, Bruce has to decide if he has what it takes to save the city and himself. I don’t know about you guys, but this is the first time I have read anything following a younger version of Batman/Bruce Wayne. I think knowing his story as he was younger gives his character so much more depth and makes me want to go watch every movie I have seen of Batman to see how their stories work together. If you love heroes and amazing writing as much as I do, you can get a copy of Batman: Nightwalker in the January LitJoy Crate. And the book is SIGNED by Marie Lu!!! Plus, Marie helped to pick all the items that come with the box to make your super hero dreams come true. Robin M. King is the author of three young adult suspense novels (Remembrandt series). She received her Bachelor's degree in education from Brigham Young University and has been instructing children and young adults for over ten years. When she's not writing or helping her students remember the quadratic formula, she leads a clandestine life as a wife and mother of six. Don't tell anyone, but she's also an undercover marathoner, karateka photographer, singer, seamstress, baker, and household appliance repairman. Mystical creatures, an adventure to save them, the relationship between a brother and sister, and what it takes to be a hero. A perfect read for middle-graders and teens.